Nine Twenty Manufacturing Director Karen Stewart has long been a strong supporter of getting children and young people involved in STEM, and she has been working alongside several initiatives that are pioneering the cause. 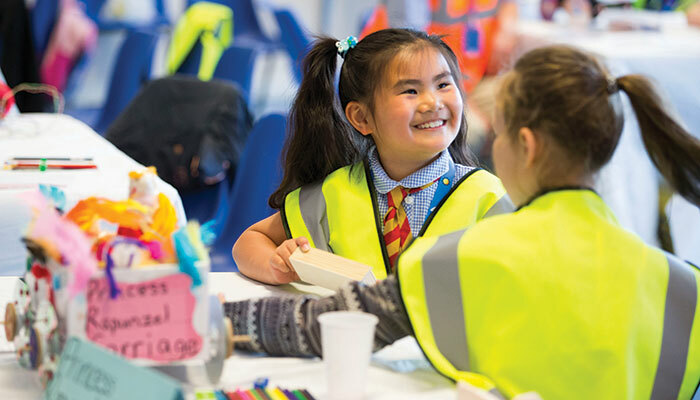 She caught up with Lise McCaffery, Scotland’s Regional Director for Primary Engineer, who are bringing engineering into the classrooms to inspire children into the field. Lise, we last caught up with you last year, talk us through the progress made in 2017? Primary Engineer’s work in Scotland has gone from strength to strength. Some of my key focuses have been to expand the geographic spread of our work and to raise our partnership work. We now deliver across Scotland: from Aberdeenshire to Arygll and Bute, Angus to North Ayrshire. Thirteen per cent of Scottish schools have registered in the Scottish Engineering Leaders Award so entries in the competition could triple compared to 2017! And some exciting new partnerships include the School of Engineering at the University of Edinburgh, Weir, the Royal Navy and Clyde Marine Training. As a not-for-profit, we are indebted to industry and academia who share our vision that promoting engineering careers and skills should happen sooner rather than later. You mentioned a teacher training initiative, tell us more? The development of our ‘Engineering STEM Learning’ postgraduate course came directly from a recommendation in the Skills Investment Plan: For Scotland’s engineering and advanced manufacturing sector and three years of funding was provided by Skills Development Scotland for us to design, develop and deliver a qualification for educators to become STEM leaders within their setting. The aim was to create a multi-layered approach to teacher development in STEM that would place Scotland as a centre for excellence in engineering education. The course won an Excellence Award from the General Teaching Council in Scotland – and I only found this out after bumping into a GTCS colleague at the Scottish Learning Festival. Thankfully I always have a posh frock at the ready so was able to attend the Award Ceremony that evening! 2018 is the UK-wide Year of Engineering and, in Scotland, it’s the Year of the Young Person so we have lots of exciting things planned to support these campaigns, from competitions and exhibitions, to public events and development work. What can we do to help Primary Engineer to achieve their goals? As the number of nurseries and schools engaging with Primary Engineer grows, so does our need for engineer volunteers and core funders. 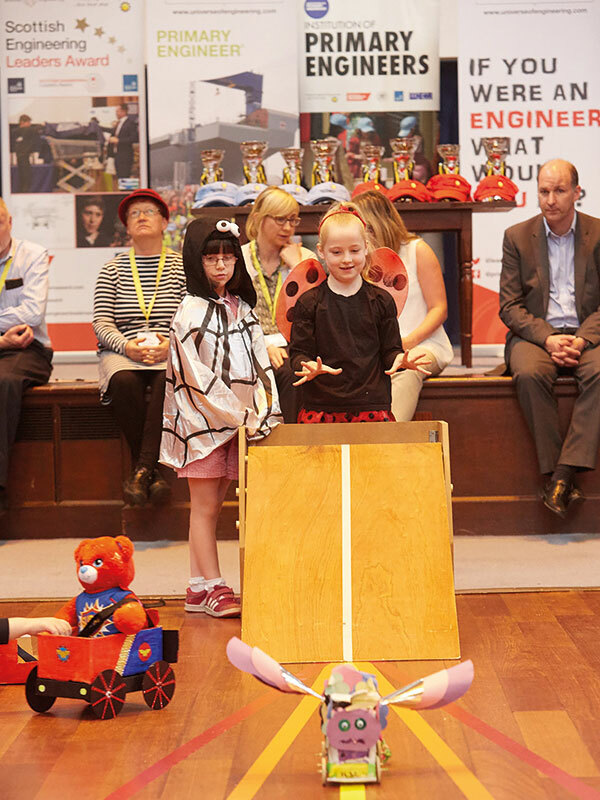 It’s an exciting time to get involved with our proven engagement model – contact lise.mccaffery@primaryengineer.com for more information. Would you like to share your industry knowledge and experience with Nine Twenty Manufacturing and Engineering? Contact Karen Stewart on kstewart@weareninetwenty.com to find out how to get involved.